Wartski is closed over Easter and reopens on 23rd April. 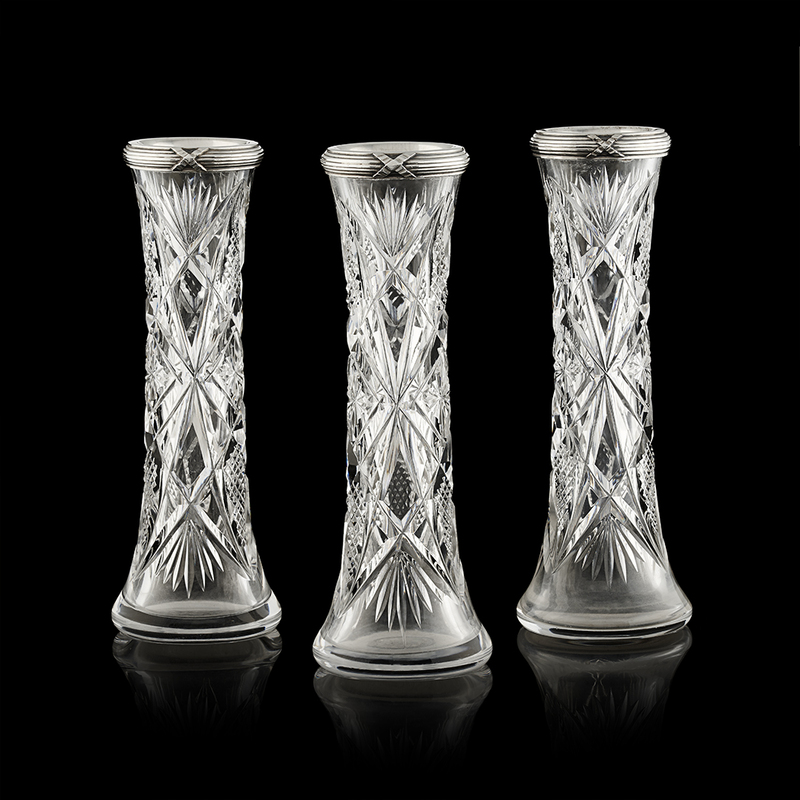 Three posy vases by Carl Fabergé, Moscow, 1908-1917. 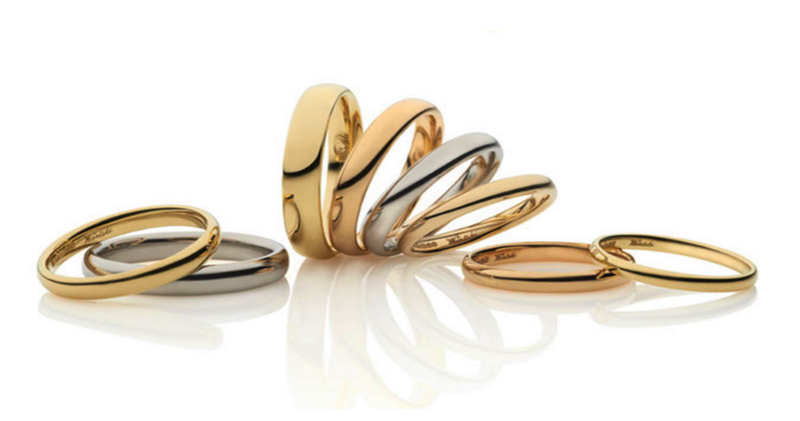 Wedding Rings individually hand made to order. In platinum or twenty-two and eighteen carat yellow, red and white gold. Fabergé in London: The British Branch of the Imperial Russian Goldsmith.